The Kudremukh or Horse Face Range is located 94 Kilometers south west of Chickmagalur town named for the distinctive form of the Kudremukh peak at the height of 1890 meters above sea level. The park spreads over an area of 600 square kilometers has four ranges Kudremukh, Kerekatte, Kalsa, Shimoga under the Global Tiger Conservation Priority-I and Wildlife Conservation Society WCS and World Wide Fund USA. The Kudremukh National park with its rich in iron ore deposits in India is cool and healthy round the year, but through monsoon season from June to September it receives heavy rainfall. 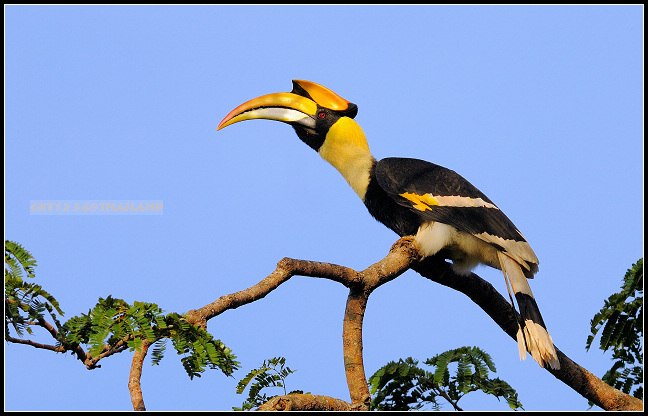 Just after the monsoon is over the forests become lush green and ideal to see the wild animals and birds.